I am not someone who needs to be convinced that war is hell, I’m fully on board with the idea. If I did need to be convinced, I would need look no further than Fury. This is the film poster boy for the ‘War is Hell’ slogan. Between the pancaked, muddy dead bodies beneath tanks, soldiers burning alive, and cleaning up parts of your predecessor’s face from your new place of employment, there is so much horror you might well be traumatized. This no-nonsense, completely immersive and intense approach to filmmaking would not have worked without the beautiful cinematography, excellent writing and directing from David Ayer, and emotionally brutal performances from an exceptionally talented cast. Fury closed out the London Film Festival with a stellar red-carpet turn out in Leicester Square. Simultaneously, the BFI held advanced screenings across the UK, one of which I was fortunate enough to snag tickets to. 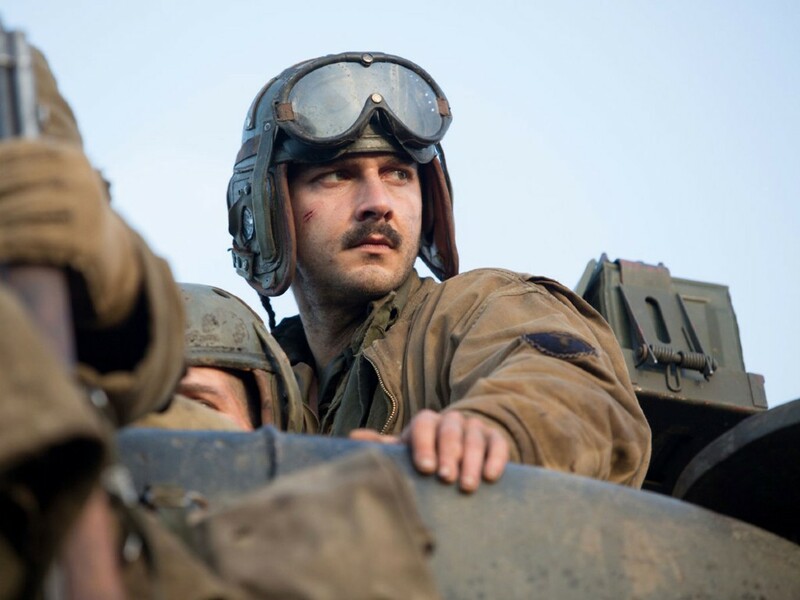 And while I harbor no love for Shia LaBeouf (or his obnoxious one-word answers to the press), he did say something rather insightful about his new film, ‘It’s really about intimacy among men.’ What makes a war film really shine is the relationships that develop between unlikely characters – be they on the same or opposing sides. In amongst such horrific violence there is still something to hold on to, something good to keep the characters going and to make it all the more heartbreaking when things don’t work out for them. Norman Ellison (Logan Lerman) joined the army 8 weeks ago. He was trained as a typist and expected to be dealing in administration. He certainly hasn’t ever killed a man. Instead, he is transferred to a Tank unit as the new assistant driver in a team that’s been together since basic training. Naïve and innocent Norman is thrown head first into the brutality of war. 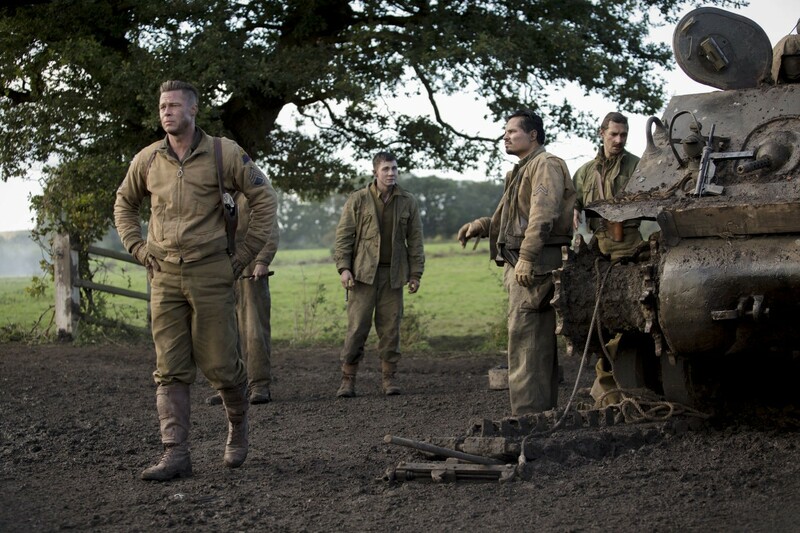 The team (Shia LaBeouf, Michael Peña, and Jon Bernthal), led by ‘Wardaddy’ Don (Brad Pitt), initially resent being stuck with the very green Norman when he hesitates to shoot. Their tactics might seem tough, but they get through to Norman eventually, helping him find a way to make it through the horrors presented to them daily. Though the war is winding down, the boys of Fury (their tank’s moniker) still have their work cut out for them. They are one of diminishing numbers of tanks left fighting for the Americans, trying to rescue their own soldiers and secure outlying villages and towns. Their emotional and physical endurance is pushed to the limits as take a final stand against a highly trained SS battalion. War is not the story in Fury. It is the tale of how five men deal with the horrors surrounding them and what they do to try and survive. Interestingly, the film is set at the very end of World War II when the war is all but won. Everyone knows the Germans have lost, but they have yet to surrender. The fighting continues bitterly, with almost every able bodied German the Nazis can get hold of taking up arms, including children. There is nothing honourable or glorified in the fight that rages on, only depressing. If only they’d give up the fight and save any more lives from being lost unnecessarily. Brad Pitt’s character ‘Wardaddy’ says it best when musing over why the German’s haven’t given up already – ‘Would you?’. The film immediately plunges the viewer into an intensely depressing and harrowing scene – a graveyard of tanks and bodies. Mud and burning shells of machinery against a grey sky. Everything about it sets the mood of the war – the colours, the actors’ performances, the silence. The cinematography is beautiful – capturing the mood and the bleakness – finding beauty in the horror without diminishing the impact of the awful situation. Before even a word is spoken, my chest was tight with concern and expectation. To create that kind of immediate impact with an audience shows incredible skill on behalf of the filmmakers. When we first meet Norman, you can’t help but want to protect him. Wardaddy’s harsh but caring approach to looking after his newest team member leaves us feeling conflicted – knowing that tough love is the best medicine in the situation doesn’t make it any easier to take. 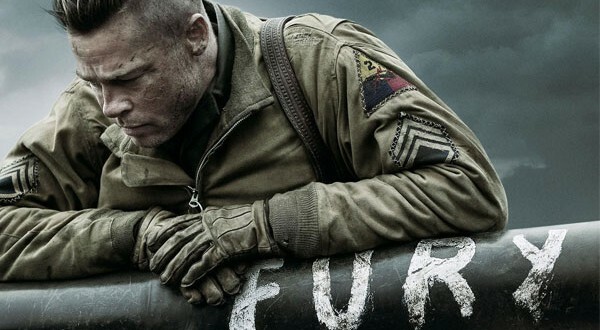 What’s interesting about Fury is that it is a kind of submarine film on land. Swap out the submarine for a Sherman tank and you still have a very confined metal space with a lot of bodies trying to work within. Not only are the circumstances of the war emotionally traumatizing, the team is put in a kind of pressure chamber as they all try to co-exist within their tank. If you thought that being in a war was enough to make the situation tense, being cooped up in an enclosed space is even worse. While the space limitations cause friction, it also creates a strong bond between unlikely friends. Each of the characters brings something different to the team, and in any other situation they would not likely be friends. Their love for one another makes it all the more heartbreaking when things go south. If writer and director David Ayer weren’t so obsessive, some of the finer details that help make the film feel so real might have been lost. He forced the cast into a rigorous training schedule before shooting ever began, so that they were not just acting like a team on screen, they felt like a team by then. The cast themselves were actually taught by real tank drivers on how to operate the machinery. All the tanks used in the film were real and the cast were driving them. This attention to detail and method-acting grounds the film firmly in reality, making the emotional impact all the more immediate for the audience. The acting is simply superb. The cast incredible, even the supporting cast, including Jason Isaacs, Jim Parrack, Scott Eastwood, Alicia von Rittberg, and Anamaria Marinca. Not to turn this into a love letter to Logan Lerman (which, fair warning, it may well do), he really deserves to be at the center of attention in the coverage of Fury. Brad Pitt might be the name that draws audiences in, but it’s Lerman they’ll be talking about on the way out. I’ve been a fan of his for a while now, but he absolutely blew me away this time. For such a young man to be so good at his craft already makes me very excited to see where his career goes from here on. 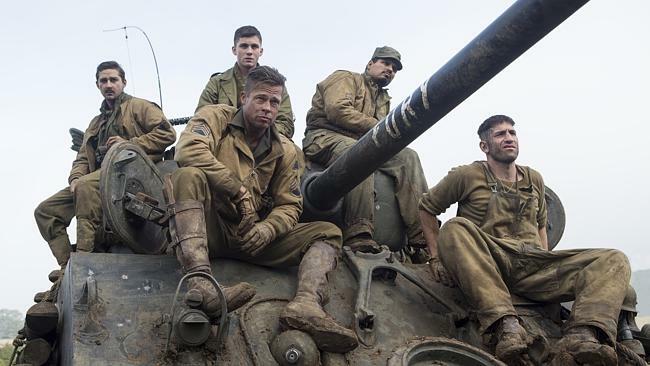 Despite the atrocities depicted in the film, there is still hope at Fury’s core. Hope for the end of the war, for good men to survive, for ideals to live on uncorrupted by the brutality it took to achieve them. Verdict: Brilliant, brutal, and emotionally devastating. 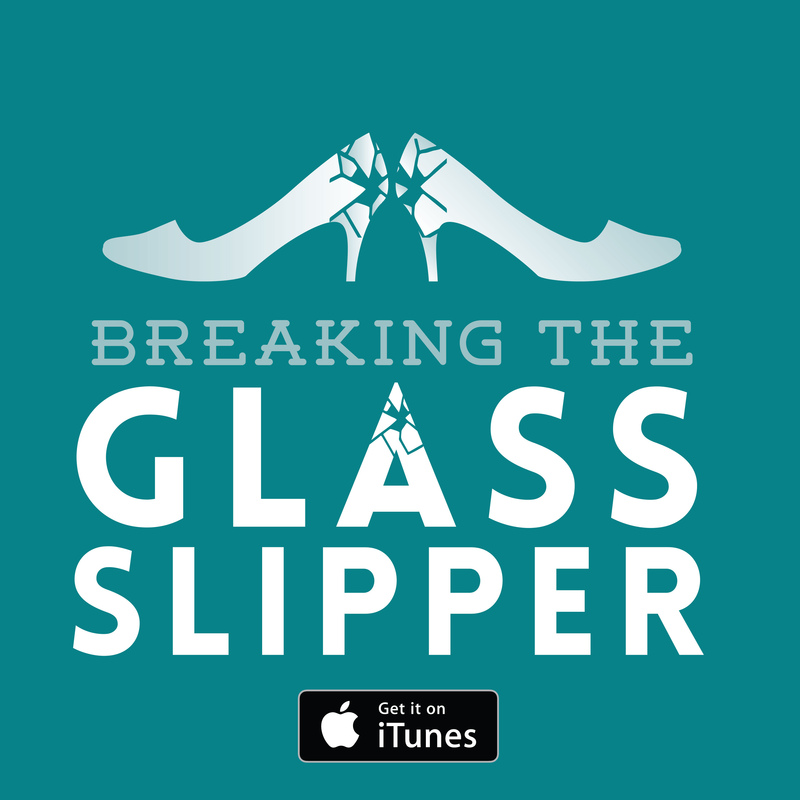 Every element of this film comes together to create an epic commentary on war, relationships, and human nature. 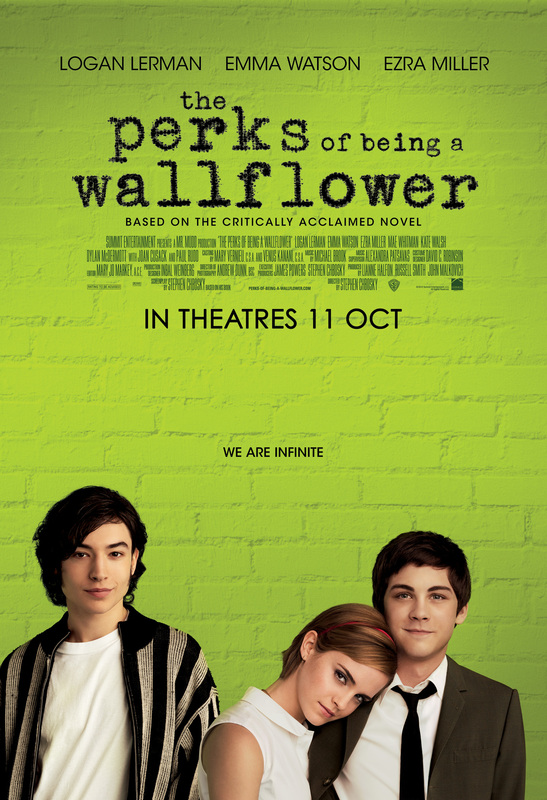 This is a must-see film.